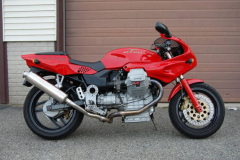 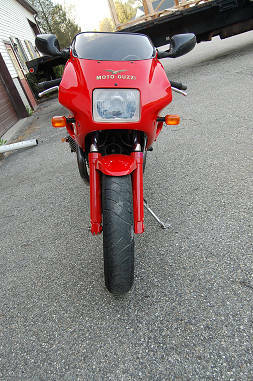 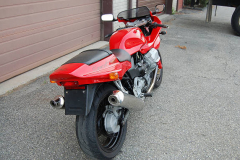 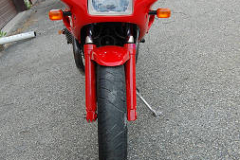 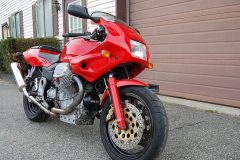 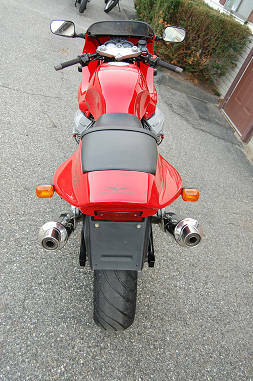 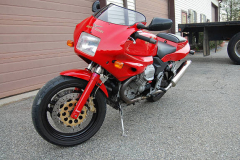 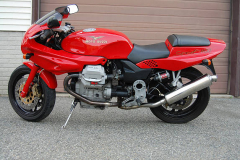 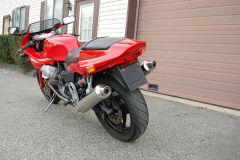 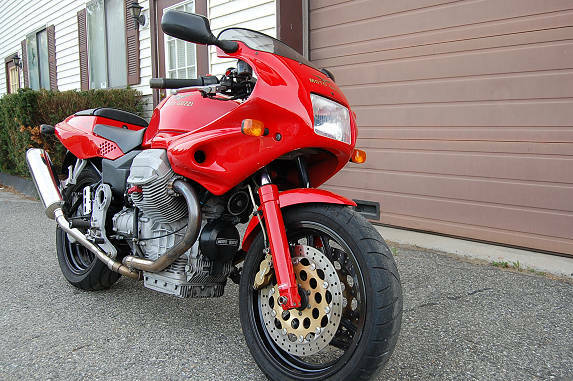 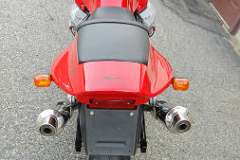 1995 Moto Guzzi Sport 1100 Motorcycle Red with only 10,000 miles. Unmodified, in very nice condition. Moto Guzzi makes great motorcycles. 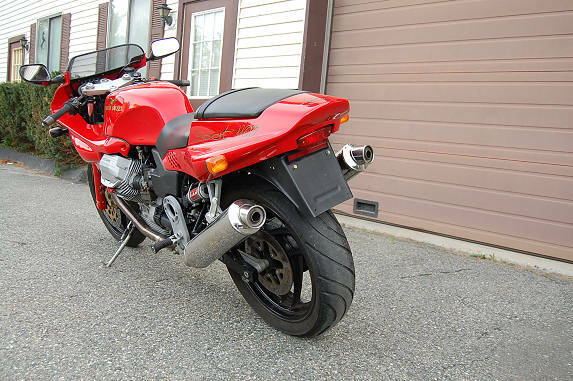 This model the Sport 1100 features V-twin, shaft drive, 40 MM carburators, brembo brakes.